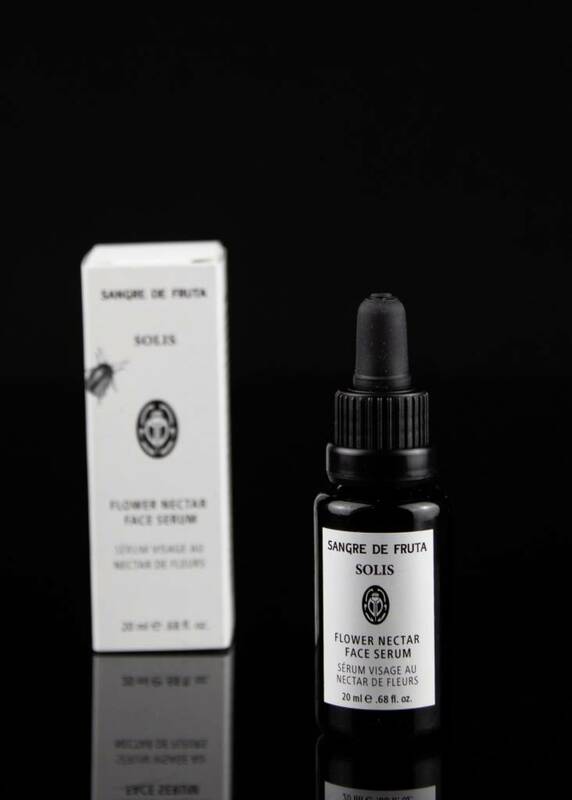 Solis Flower Nectar Face Serum is a fast absorbing, skin illuminating and healing serum for all skin types. 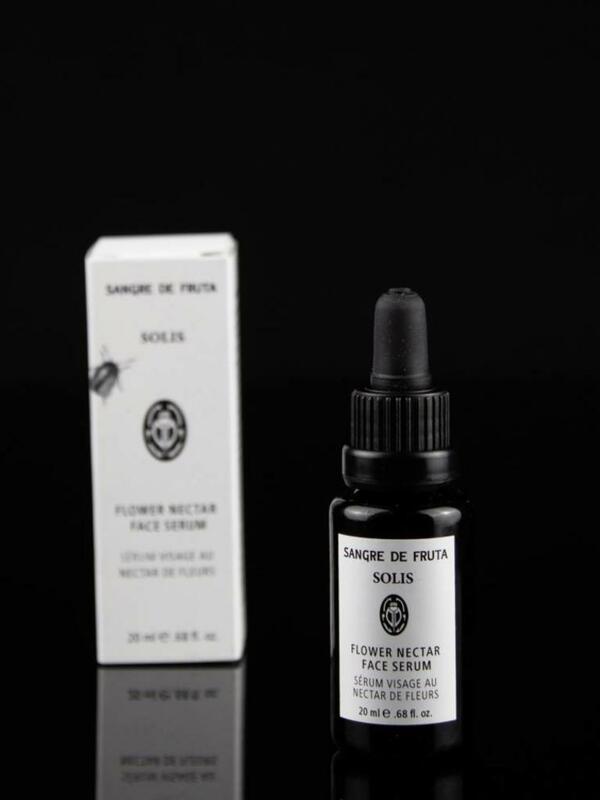 It has a matte finish ideal for applying before makeup or for an au-natural look. Deeply healing oils are both helpful for protecting the skin from the elements and replenishing and soothing the skin. 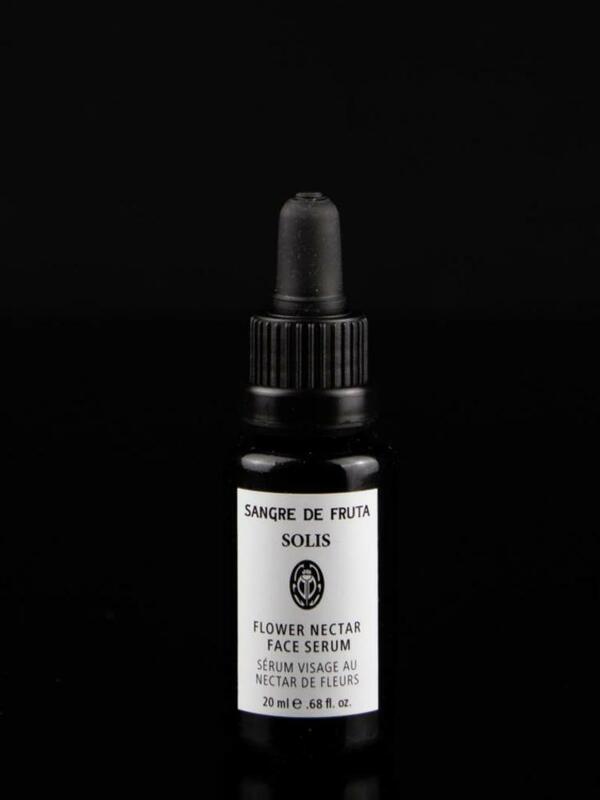 Works great layered with our face oils or your everyday moisturizer. Red Raspberry Seed Oil which is cold pressed, locally made and certified organic. 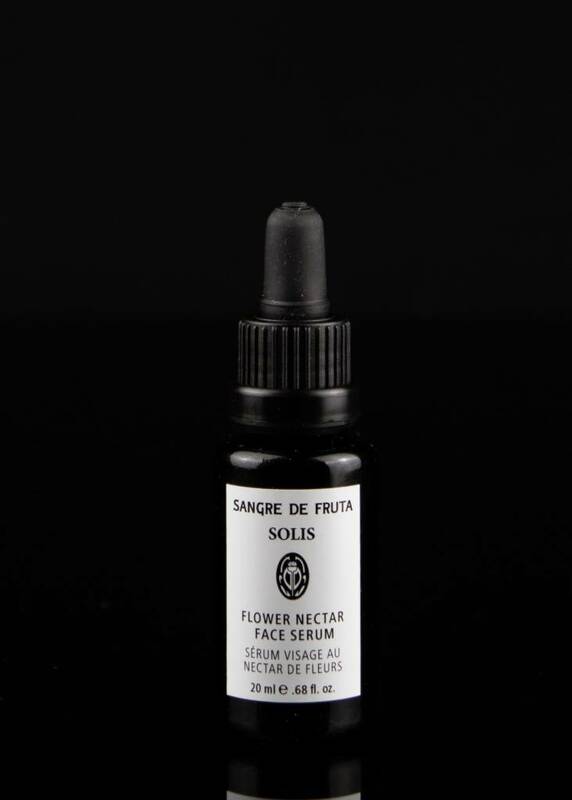 The blend is lightweight with skin balancing and rejuvenating properties. And it has a sunny, woody scent with light floral that is hard to resist.